As CEOs, we are in a position to influence other people’s attitudes and behaviors EveryDay. Through his experiences in hockey and broadcasting, two-time Stanley Cup Champion Bill Clement has watched powerful leaders foster positive leadership in themselves and in those around them. Bill shares his experiences, insights, and stories of EveryDay Leadership and leaders who embraced this message to make themselves into the best leaders in organizations and in life. The transformation is awesome to witness, and Bill shares in his engaging and very entertaining keynote how you too can be an EveryDay Leader. Join us for this special breakfast event and prepare for a presentation you will remember for years to come. 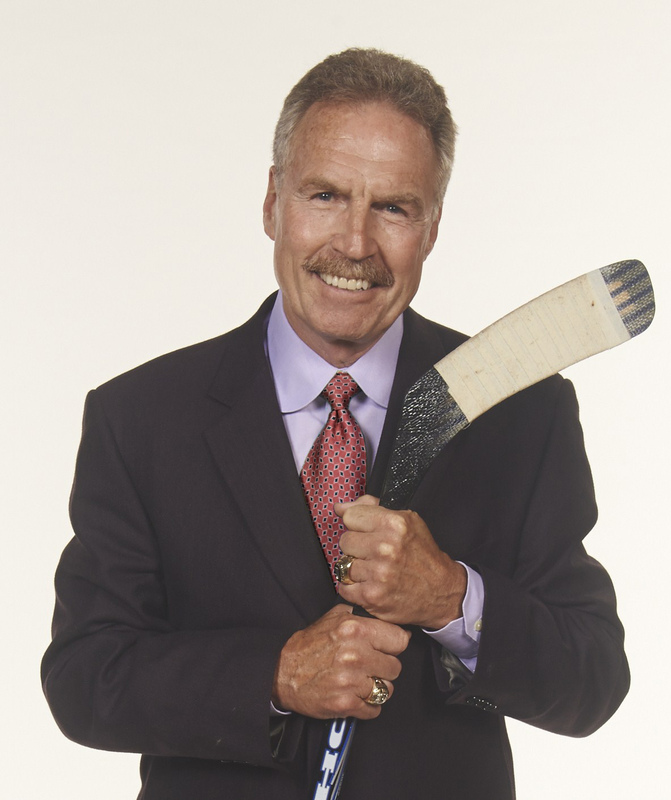 Two-time Stanley Cup Champion Bill Clement is a critically acclaimed speaker, broadcaster, actor, entrepreneur and author. His new book, EveryDay Leadership - Crossing Gorges on Tightropes to Success (with foreword by Wayne Gretzky) introduces valuable, pertinent "life lessons" linked to leadership and success, all born from the devastation of personal and financial defeat. For 15 years, Bill was the face & voice of nationally televised hockey in the U.S. and was the lead game-analyst for ESPN's extensive schedule of National Hockey Night telecasts. From 1999-2005 he did play-by-play for ESPN’s Great Outdoor games and in 2004 & 2005 was the host of ESPN’s Bassmaster Classic. Bill has been an integral part of the televising of 5 Olympiads. In 1992 he served as a game analyst for both TNT TV’s and CBS Radio’s hockey coverage at the Winter Olympics in Albertville, France. At the Salt Lake City Winter Olympics in 2002 he was NBC’s studio analyst for hockey. In Athens he shifted gears during the 2004 Summer Olympics and worked for NBC as an expert analyst for Badminton & Table Tennis, and as a play-by-play man for the Modern Pentathlon. At the 2006 Torino, Italy Winter Olympics Bill was NBC’s host for all hockey coverage and in 2008 he again covered Table Tennis. Most recently, Bill served as Studio Host for the “NHL on NBC” and for “Hockey Central” on Versus Network, and his voice continues to be heard on EA Sports’ NHL Video Games. His acting credits include work on the ABC daytime drama All My Children and more than 250 television ads. Bill is married with four children and currently lives in Bucks County, Pennsylvania.